Suits Round, Square, Oval face shape/s. Dramatic and quirky, the 'Savannah' commands attention. 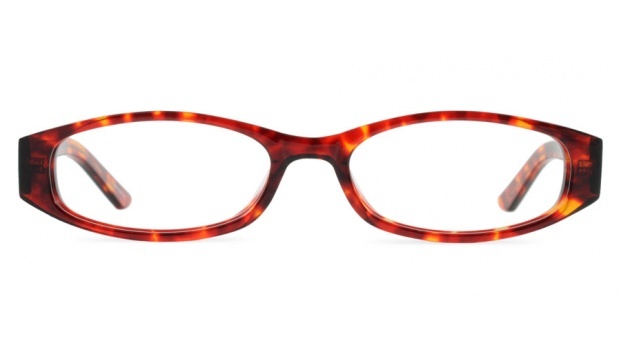 With an almond eye shape and thick temples these artsy frames are perfect for the independently styled person. Available in 3 colours. 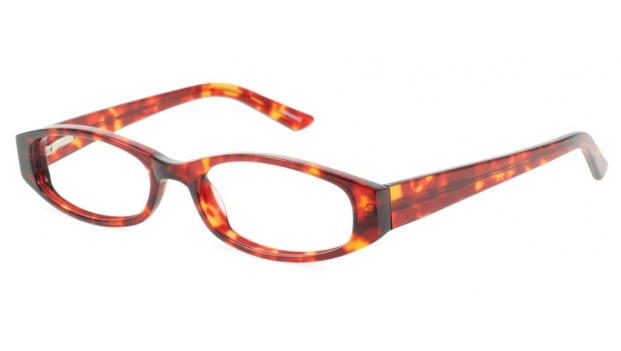 Shown here in a vibrant red tortoise acetate.